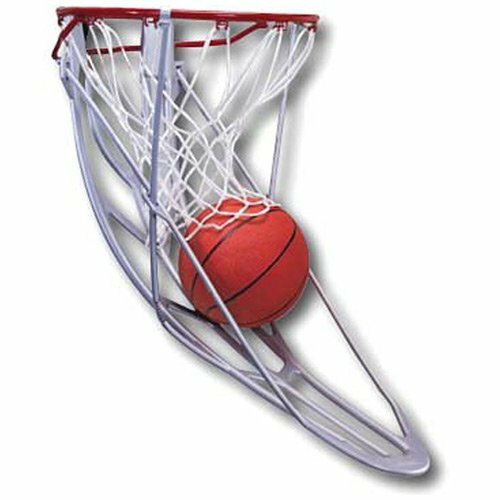 Competitive Edge are happy to offer the excellent 0501 Lifetime Hoop Chute Basketball Ball Return Training Aid. With so many on offer right now, it is great to have a brand you can trust. The Lifetime Hoop Chute Basketball Ball Return Training Aid is certainly that and will be a superb acquisition. For this reduced price, the Lifetime Hoop Chute Basketball Ball Return Training Aid 0501 is highly recommended and is a popular choice with most people. Lifetime has provided some nice touches and this means good value. 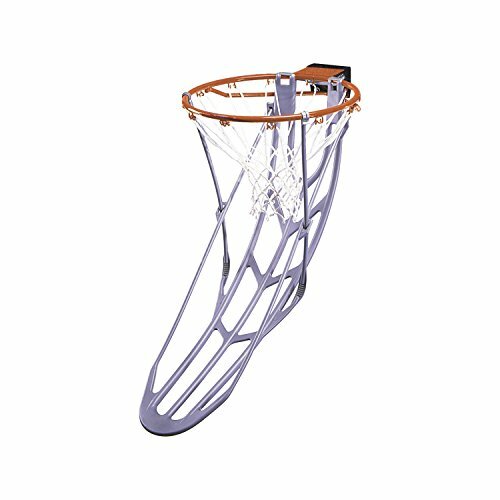 The Lifetime Basketball Hoop Chute Shoot Ball Return is perfect for practicing your shot. This basketball accessory and basketball training aid works with most basketball hoops. 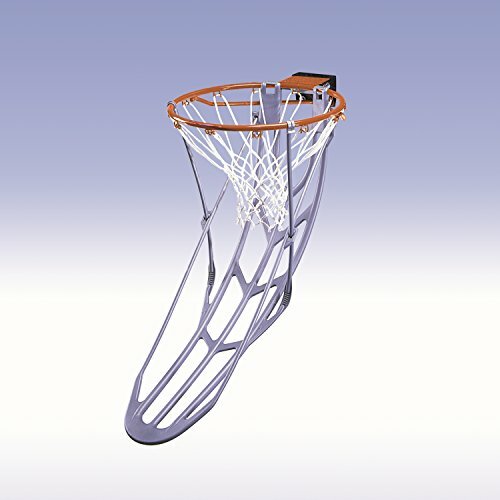 The great design of the Lifetime Basketball Hoop Chute Ball Return rolls the ball back to you after every basket, so you can spend more time working on your game and less time chasing the basketball. The basketball training aid directs the basketball back to player Snaps on to fit most basketball hoops The Lifetime Basketball Chute Hoop adjusts for angled shots Does not include basketball rim, net or ball Product weight: 3 Lbs.